Kelly Lytle Hernández, professor of history and African American studies at UCLA, received the 2018 American Book Award for her book “City of Inmates: Conquest, Rebellion, and the Rise of Human Caging in Los Angeles” from the Before Columbus Foundation. The foundation is dedicated to the promotion and dissemination of contemporary American multicultural literature. Recipients of the American Book Award are recognized for literary excellence and achievement. 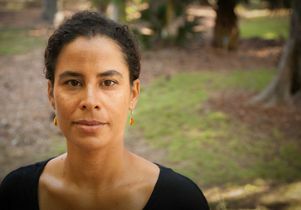 Lytle Hernández’s work focuses on race, immigration and mass incarceration. Her book reveals how histories of native elimination, immigrant exclusion and black disappearance drove the rise of incarceration in Los Angeles. She will be speaking about her book on Aug. 24 at Los Angeles Trade-Tech College at 7 p.m. The discussion, hosted by Left Coast Forum, will focus on the ways in which targeted populations have historically been marginalized and what impact that has made on the progressive movement. 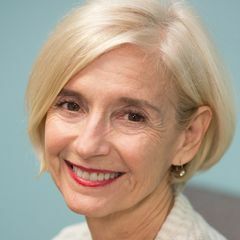 Kelly Lytle Hernández, Thomas E. Lifka Professor of History at UCLA.